Description: This talk begins with a bit of the history of the evolution of meditation practice in the West. This unfolds into an exploration of Case 79, where Master Chôsa comments on Master E. Master E has not fully broken through and manifested his body throughout the ten directions — in other words, discovered his true identity as one, empty, infinite reality, showing up precisely as this very moment just as it is. When a monk asks how one can do this, Chôsa says, beautifully, “Mountains of Ro; waters of Rei.” Henry explores the dimensions of this response. 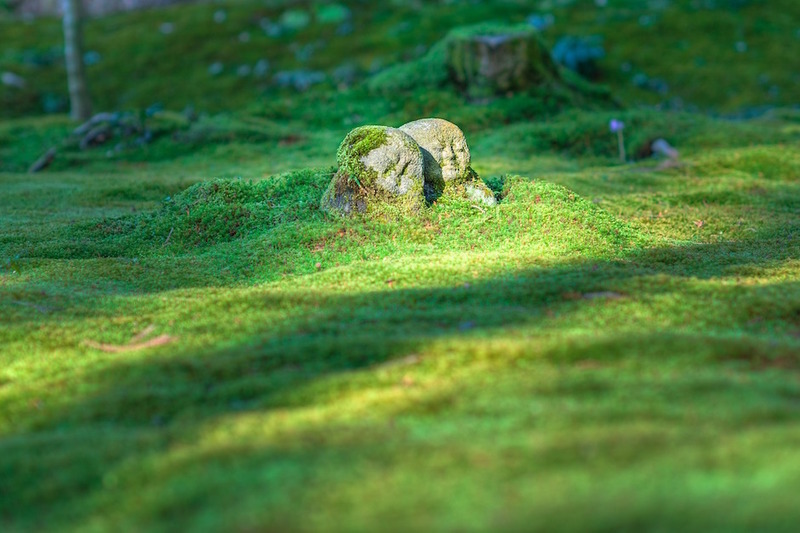 Post & Featured image: Jizo by JordyMeow, Pixabay License.